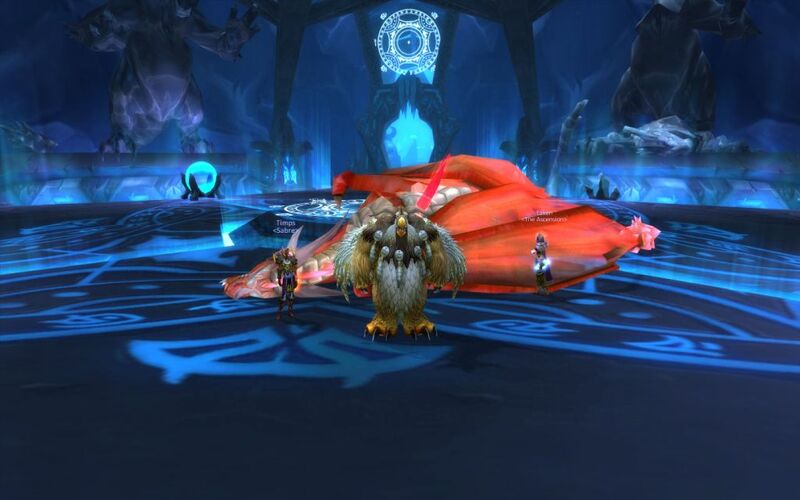 After a mere 2 1/2 weeks after launch Morpheus, the balance druid, got 80 in Icecrown. That sure is a lot faster than 60-70 when BC came out. 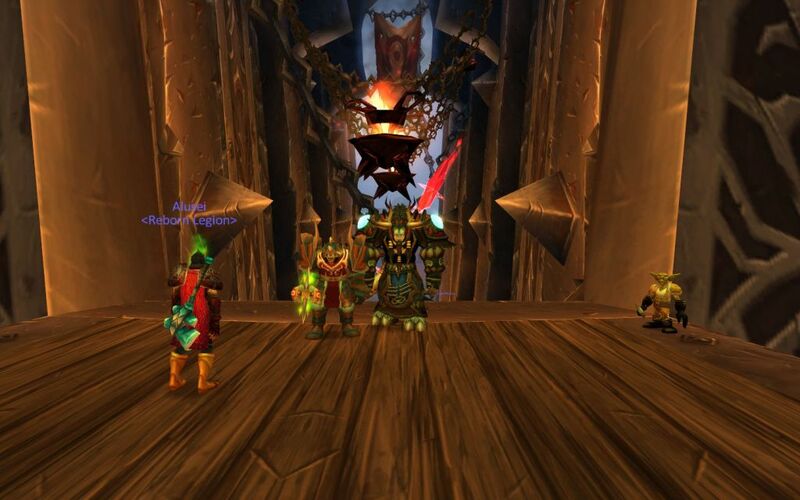 Think back then I burnt out in Mountain’s edge, only to return six months later to complete the quest for lvl 70. 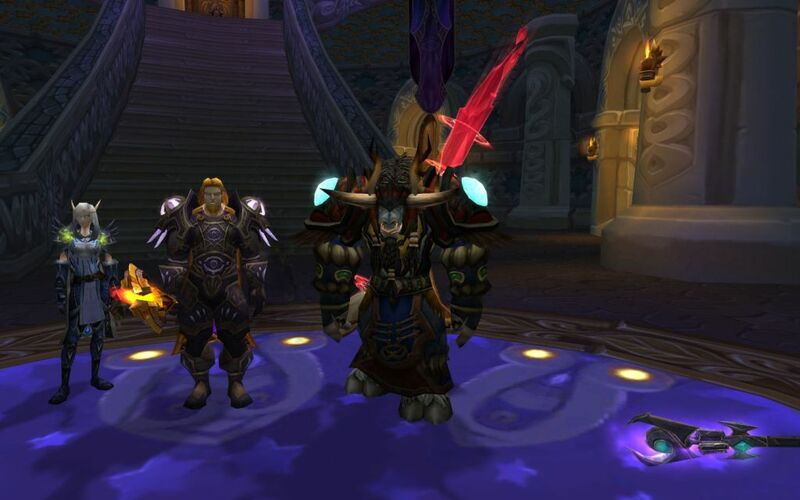 Questing sure got a lot better in WOTLK as you have read from various other sources. Every now and then you get a quest that uses the new vehicle game mechanic and you get to control a giant or a flying machine. Or shoot arrows from a flying machine ;). I am now a few days at 80 and I feel a little lost. I do a few dailies, might do an instance with the guild and that’s about it. Already quested so much the past weeks, that I don’t really feel like doing that. The pvp doesn’t seem to be going a lot, a few matches of Strand of the Ancients is fun, but not for a whole evening. I might try Arena again once the next season starts, but I am not really looking forward to this. Most pvp gear will require some sort of ranking though, which I find a bit silly, but I might try it. Last time it got a bit frustrating every time we got over 1500. 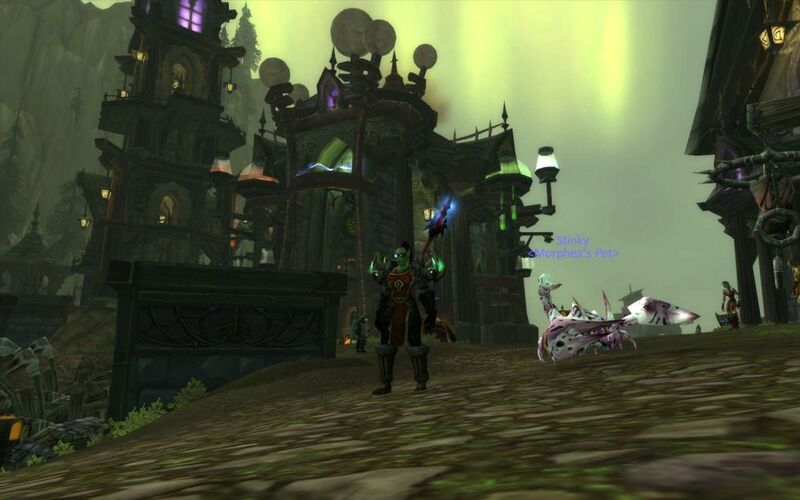 Morphea my hunter is almost 72, and the questing is still fun, but the surprise element is a little gone now. I haven’t done any quests in zul’drak, so I’ll make sure to hit that zone with her. I changed her spec from Master Marksman to Beastmaster, which made leveling a lot easier. 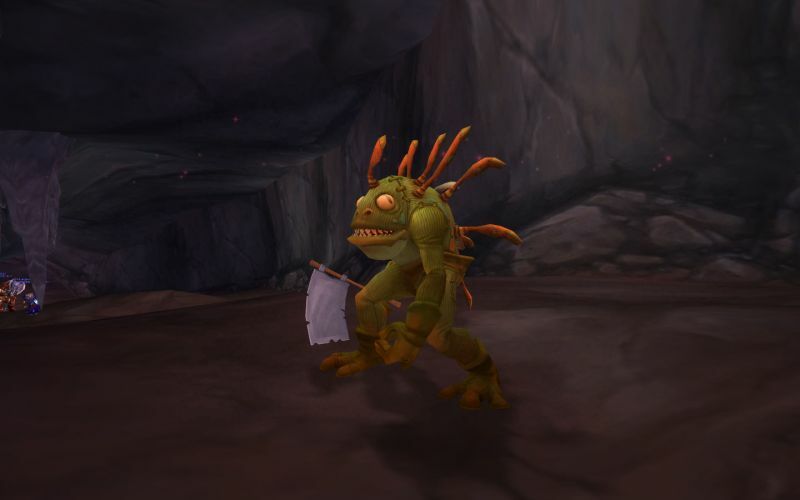 As mm your pet can hardly hold aggro and you spend a lot of time meleeing. Which isn’t the best thing to do. The cat turned out to be the best pet for this. My scorp will be at rest for a while. 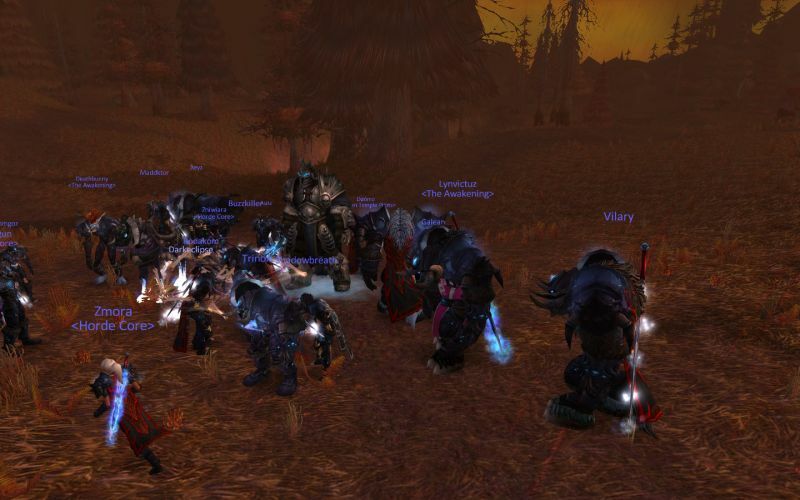 Wrath of the Lich King sure didn’t disappoint. When it was first announced, I was a bit sceptical as it didn’t seem to bring much new and the first screenshots looked a bit bland. But now that I have been playing it since it came out, I must say Blizzard really outdone themselves. The graphics are crisp, the wildlife on the tundras is alive and the quests are fun and very well setup. Just about each place has a main questline that gives a nice reward and the story is usually enjoyable. 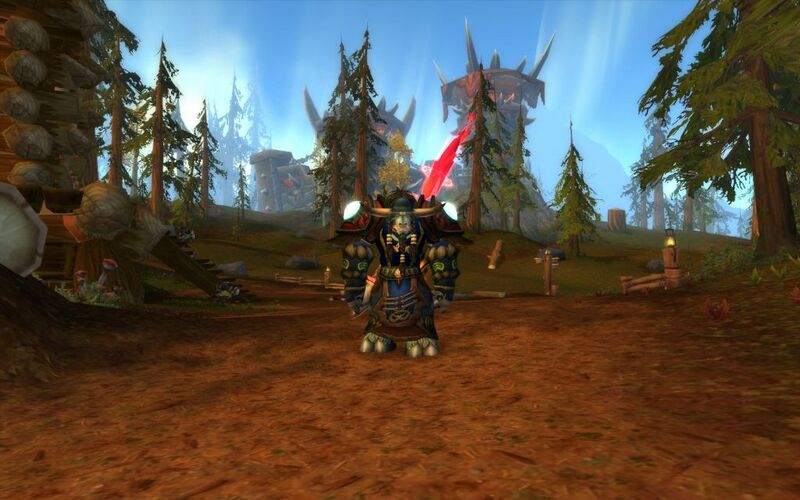 When I checked out wow-insider today I was almost shocked ;). The site underwent a very nice redesign. The old one was getting a bit outdated, this one is much more modern, I especially like the text being centered now ! One series of posts over there I really like is ‘ask a beta tester’. I didn’t apply to the beta, so I wouldn’t be spoiled but I have picked up a lot of nice info from this series. The big one is up on us ;). The US is getting it on tuesday and we in Europe will be getting it the day after. All talents will be reset. I have been toying around with the talent calculator, but I am not sure yet what to do. Do I go all the way in one tree and fill up the rest 70-80 or do I leave some room ? I almost never respec, so it won’t cost too much to try a few things out. 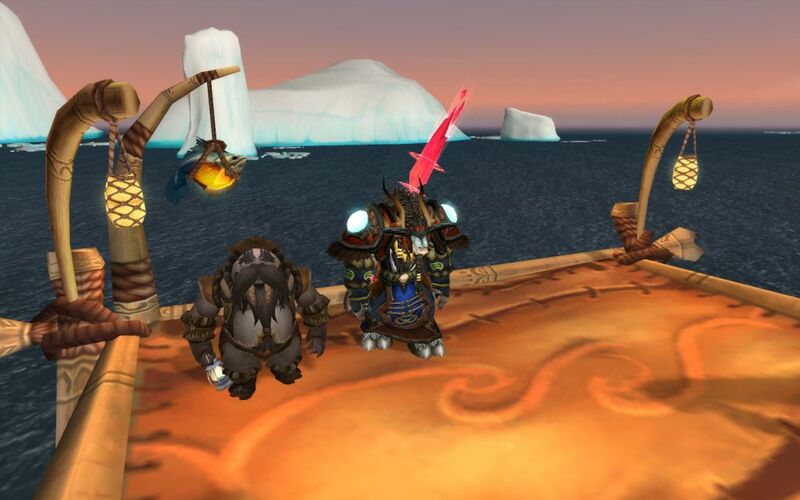 Reading the latest info about WOTLK on wowinsider, it looks hunters and their pets will see quite a few changes. The talent trees will be different, as in that the Beastmaster now really will be a ‘beastmaster‘ who’s pet will have extra abilities etc. And different pets will have different abilities based on their ‘pet familiy‘. Not sure how I feel about that, my hunter has two nice lvl 70 pets, and I certainly don’t feel much like leveling another one up. I hope Northend will have a few new nice pets, and that we will get an extra slot for one of the new pets, so I don’t have to abandon one ! 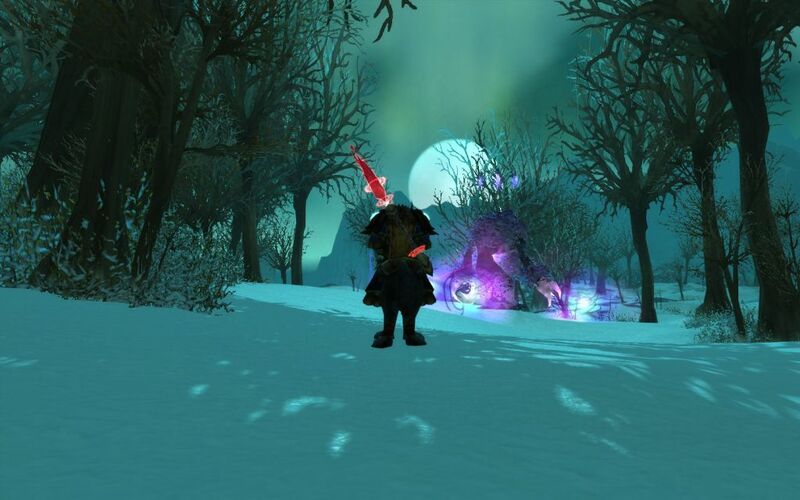 Wrath of the Lich King 10 Minutes Trailer from Boubouille on Vimeo. Not all that impressive to be honest. A lot of reused textures and models. Also I think the graphical engine is starting to look it’s age. It’s 4 – 5 years old by now and it’s showing.